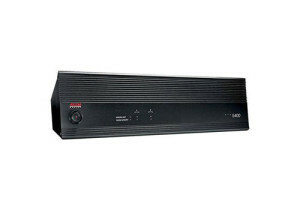 With the Adcom 2-Channel Amplifier, fans can now upgrade their systems for an excellent performance. Specifically, this GFA-5400 offers great clarity, definition, sound stage, and dynamics. 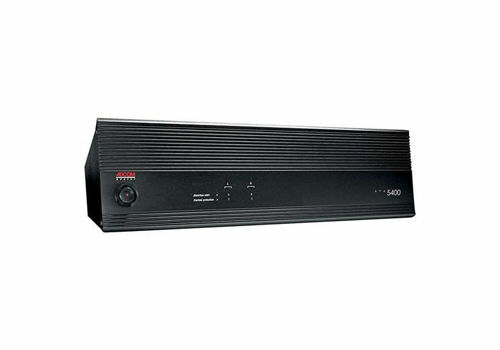 This GFA-5400 is a durable channel amplifier that has power to spare, is easy to set up, and comes with accurate controls, that provides a clear quality sound. Use high equal inter-connectors to fully hear that the Adcom 2-Channel Amplifier’s openness This Channel amplifier is well-built, and uses precision-matched MOPSETS throughout the signal-path for improving signal reproduction accuracy in conjunction with an almost bullet-proof power-supply. The Adcom 2-Channel Amplifier offers over 50,000vF of power that ensures better regulation and better peak current capability.